Non-Toxic Munchkin: Could Lavender and Tea Tree Oil in Shampoos, Soaps and Ointments Lead to Abnormal Breast Growth in Young Boys? 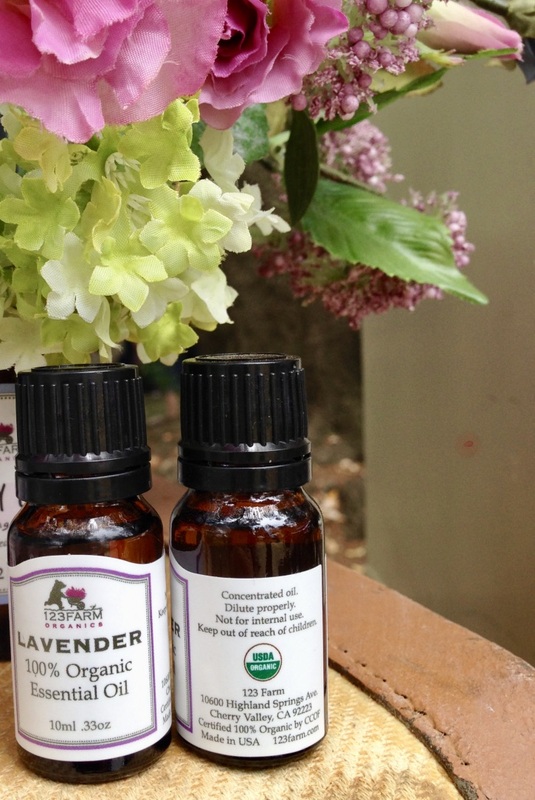 Many moms and dads know that lavender can help relax and help babies sleep (and adults!). This is the reason so many natural and conventional baby shampoo, bath soaps and other products contain the popular essential oil. Similarly, tea tree oil has well known and pretty amazing antiseptic properties and is often used as a natural alternative to antibacterial chemicals. Within the 'natural' / 'non-toxic' living community, however, there have been murmurs about lavender potentially having endocrine disrupting properties- but not a lot of follow up, nor large scale studies have been conducted to back up these claims. That is, until now. A new study is adding further evidence to the potential hormone disruptive properties that both lavender and tea tree oils had been suspected of having in the past. This study found that the essential oils are somehow competing with or hindering the hormones that control male characteristics, resulting in abnormal breast growth in young boys—called prepubertal gynecomastia—. The study, conducted by the National Institute of Environmental Health Sciences (NIEHS) found that some of the "diverse amount of chemicals" that make up both lavender and tea tree oil are potential endocrine disruptor's (endocrine disruptors are chemicals that mimic hormones naturally produced by the body and thus create a hormonal imbalance). Wait- what? What "diverse amount of chemicals" ? I thought an organic pure essential oil was made up of only one ingredient- in the case of lavender- lavender and in the case of tea tree oil , tea tree oil. In fact, it can be a bit confusing to think of a natural organic pure essential oil as containing added chemicals- because when you read the ingredients it might say 100% lavender (or 100% tea tree), but all essential oils naturally are made up if a variety of natural chemical components (ie these are not added on by humans, this is how nature makes them). Because each chemical within any given essential oil can have its own therapeutic benefit this is why you often see pure essential oils that have a long list of potential therapeutic uses. 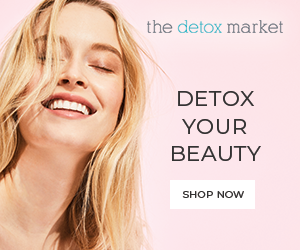 The new study looked, specifically, at 8 chemicals; 4 found in both lavender and tea tree ( eucalyptol, 4-terpineol, dipentene/limonene and alpha-terpineol) and 4 more found in either oil ( linalyl acetate, linalool, alpha-terpinene and gamma-terpinene) and applied them to human cancer cells - all of them "demonstrated varying estrogenic and/or anti-androgenic properties" .... also of note these chemicals are also found in about 65 other essential oils! Although this study only looked at cancer cells and did not look at effects on human, past (small) studies suggest that even small amounts of these oils, like the daily use of a shampoo containing both essential oils, can potentially cause the abnormal breast growth in young boys (prepubertal gynecomastia). This past study, however was very small and more research still needs to be done to determine if minute/diluted amounts of tea tree or lavender oil in some shampoos, lotions and other products have the same effects as those seen in this study. Whether or not the oils elicit similar endocrine-disrupting effects in prepubertal girls, adolescent girls, or women is also unknown. If you want to play it safe, you could avoid daily use of lavender and tea tree oils during pregnancy, infancy and early childhood (at least until puberty). This is actually not that easy since many, many baby and children's personal care items (even some I have used and recommended in the past) contain both ingredients. Here are some that I reconfirmed do not contain these essential oils. Like I said, more research needs to be done. Using these essential oils in products on occasion (ie in a diffuser when your child is sick) should be safe. What you do want to avoid, however, at all costs is synthetic lavender fragrance - any "fake" fragrance will most probably contain phthalates which are known endocrine disrupting chemicals.